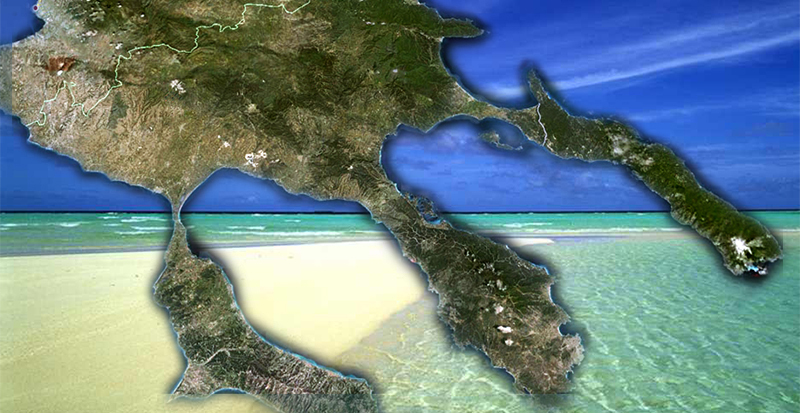 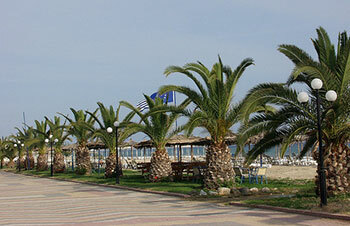 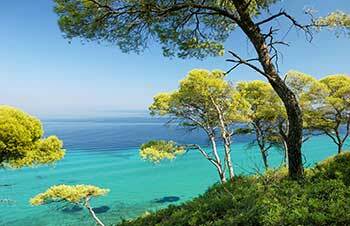 Halkidiki is situated in the northern part of Greece. 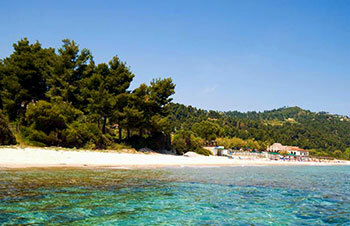 It consists of three ‘fingers’, Kassandra, Sithonia, Mount Athos. 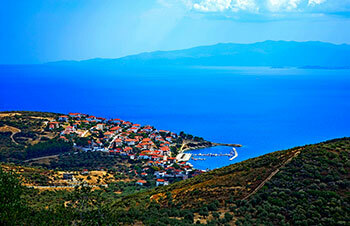 The place combines mountainous area and sea. 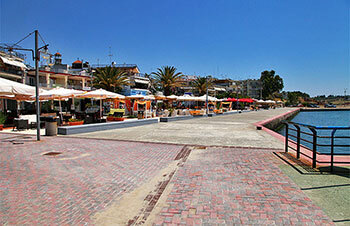 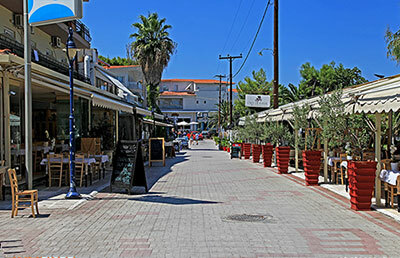 It is a pole of attraction for many tourists both Greek and abroad, as thousands of tourists overwhelm the area during summer, due to the picturesque landscape. 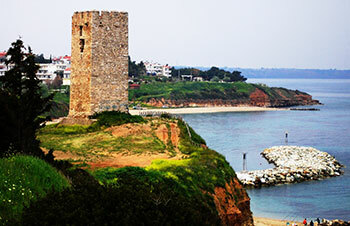 Apart from the magnificent landscape, where sunlight reflects in the aquamarine sea, Chalkidiki has many archaeological places worth to be visited, like Stageira, Olynthos and many churches. 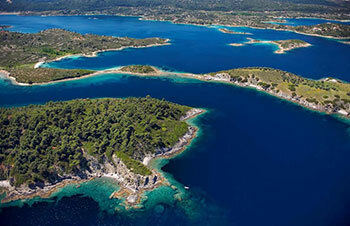 The first finger of Chalkidiki, Kassandra, is considered more cosmopolitan than Sithonia, where the landscape is more ‘wild’. 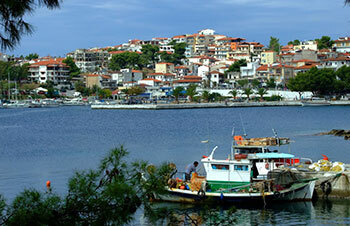 Simplicity stands next to luxury. 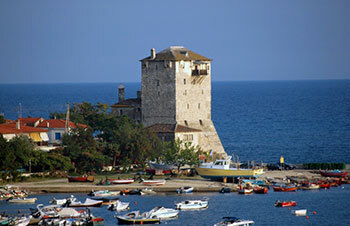 Traditional next to modern. 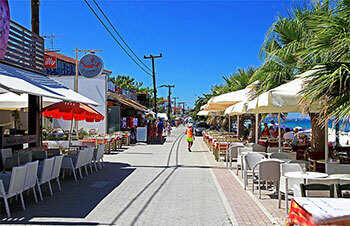 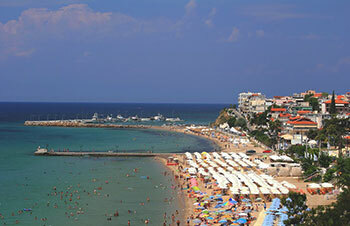 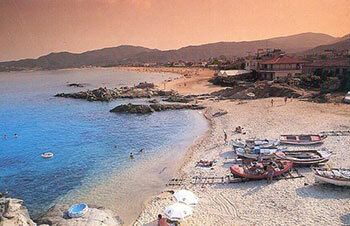 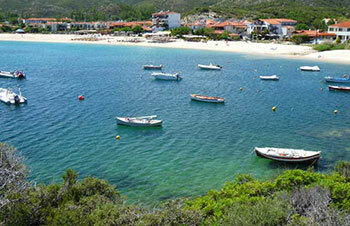 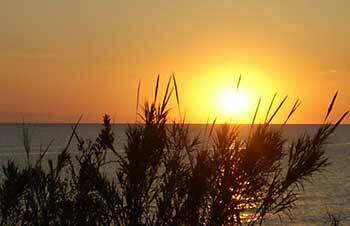 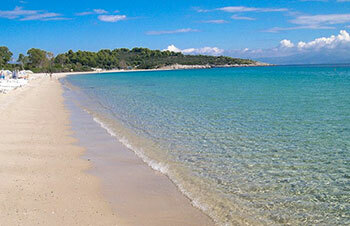 Halkidiki is a paradise for summer vacations as it is blessed by nature. 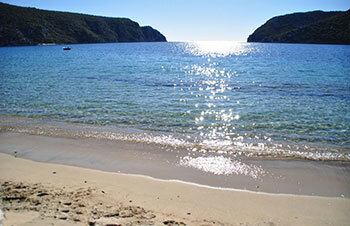 It is the perfect solution for someone to relax. 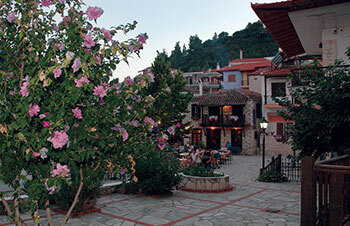 Getting in touch with the incomparable Greek hospitality tourists coexist with nature. 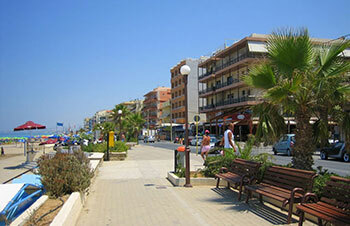 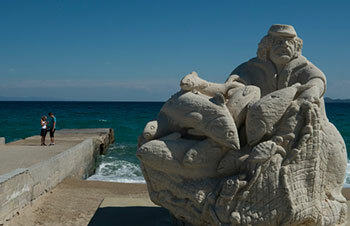 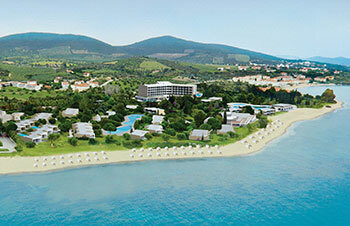 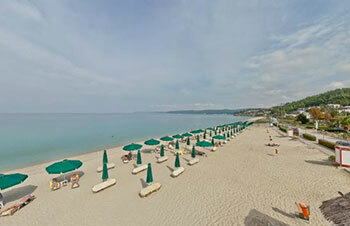 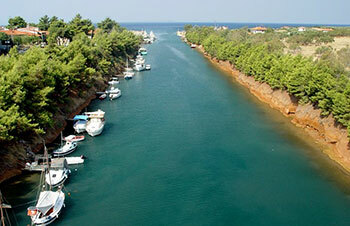 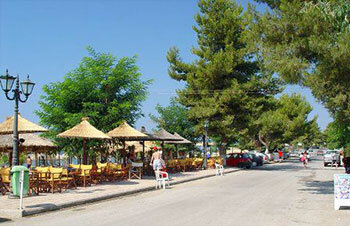 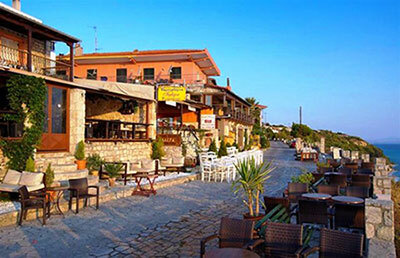 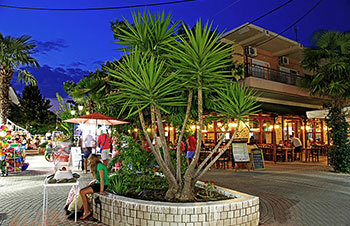 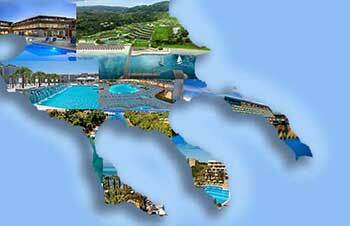 Halkidiki is the ideal solution for ideal vacations. 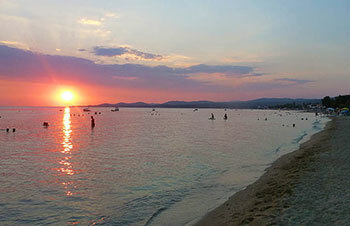 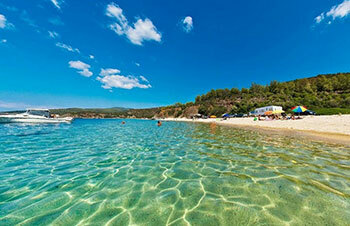 As it is widespread said :’there’s no place like Halkidiki’.